Whoever said diamonds are a girls best friend, never ever played Lords mobile. Gold is currency. 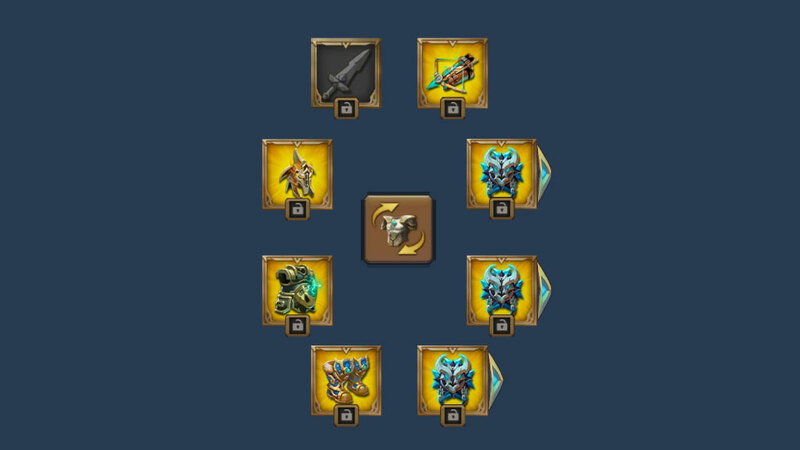 You need it to build, research, heal troops, train troops, forge equipment , merge pacts anything and everything……..
1.Farming Gold: Duh! Go on, put your gathering gear and go gerrit. 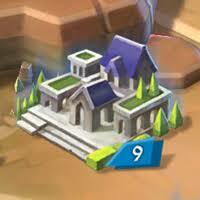 2.Manors: After infirmaries, manors are the most important resource building you can have in your turf. Aim to have at least a production of over 30,000 per hour, six manors will take make you king of your castle with gold just refilling itself all the time. Hmmmmm Where's Rumpelstiltskin ? It's a war game, go out there and light up the map, burn baby burn and get your gold honey. Capture some leaders, ask for ransom, the bigger the leader the better the ransom. Dead or unoccupied castles are an obvious way of getting more gold. Why are you still here, you should be burning your enemies grrrrr. I cannot overemphasise how great these are. Take your Goblin found in pact 3, at adult he increases your gold production;take him to elder that crazy dude will soon have you dripping gold……. Don't forget Evil Weevil, four hours of resources that you didn't have to gather. Tada! The familiar research tree as well as under army leadership – gold harvesting will definetly boost your gold production. Frostwing breath, Gryphon Talon, Dwarven Toe Guard, Lighting Guard and Helmet of Conquest are your best friends. Fear Drums are great additional accessories too. Small amounts of gold are to be found in hitting monsters, VIP, admin or quests. 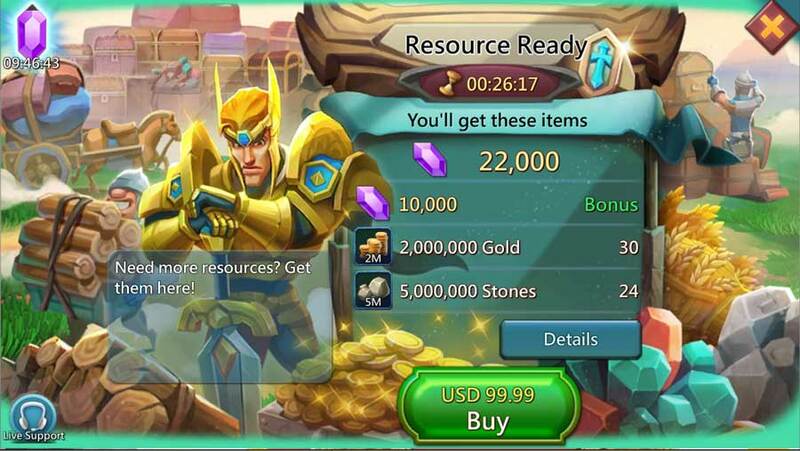 Activate gold boosts and add 25% boost on your gold production. Labyrinth is also a great source too if you have Holy Stars. Those annoying green jumping boxes at the bottom of your right screen…. Gold. Always go for the gold trade in the cargo ship , great way to get fantastic deals. Next Next post: [Poetical Riddle] Riddle Me This!